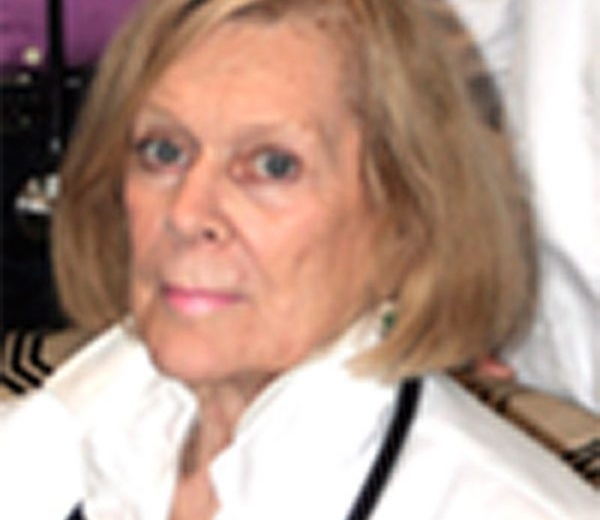 Dr. Svetlana Salerno, MD, one of the founders of Salerno Medical Associates, has been treating patients in the Newark and East Orange communities of New Jersey for over 45 years. Dr. Salerno was one of the first women to practice medicine in the North Ward of Newark. Svetlana Salerno’s Practice has been recognized as one of the top Newark Family Medicine practices.